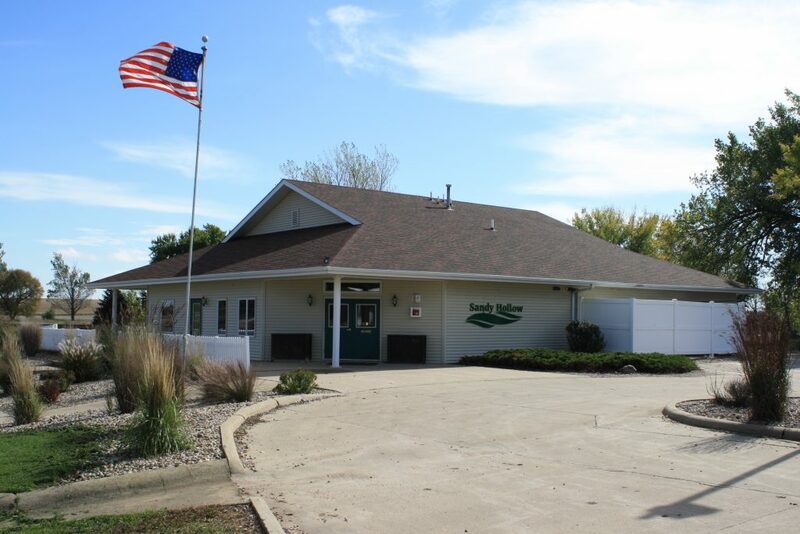 This 116 acre area has been added to the Sioux County Conservation Board management plan in 2014. 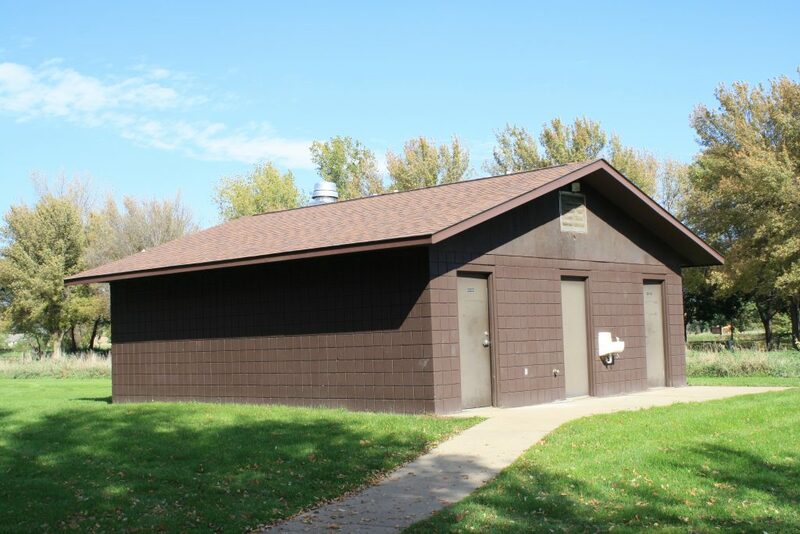 With the addition of this property there is a new campground, swimming beach, fishing/boat access, and hiking trails. 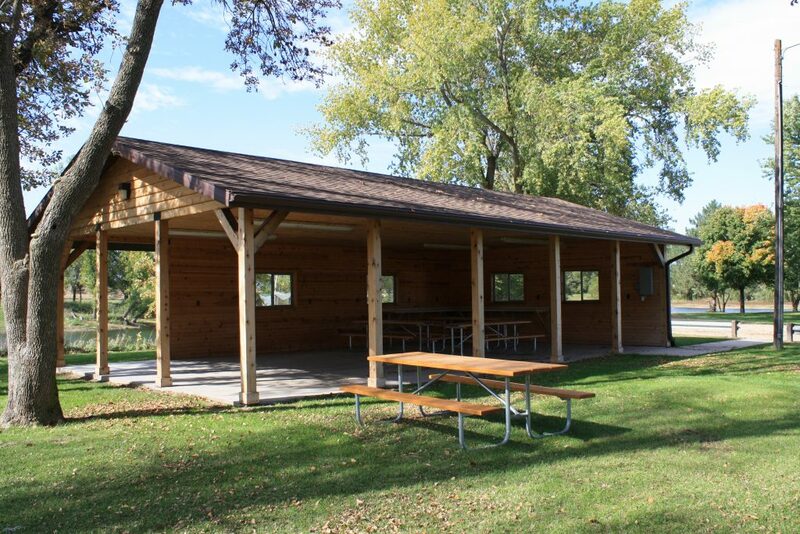 There is also open air picnic shelters available, along with an enclosed rental facility. 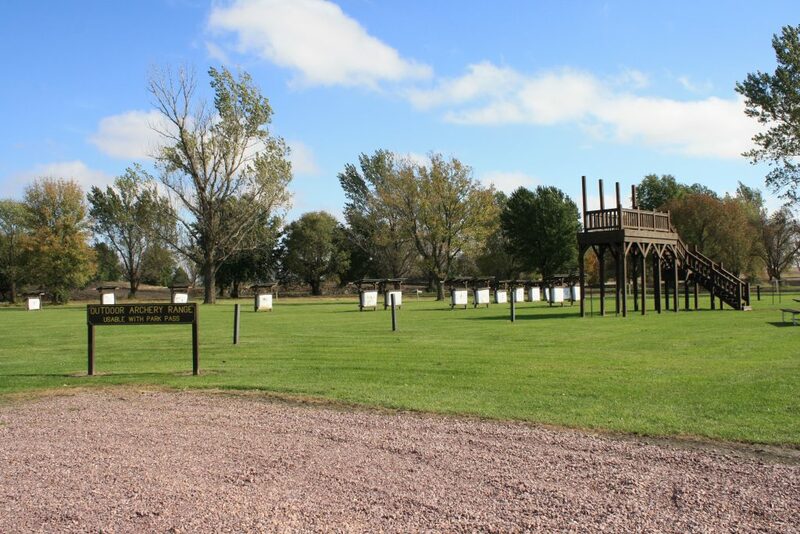 Unique to this area is the outdoor archery range, and indoor archery range available with membership. 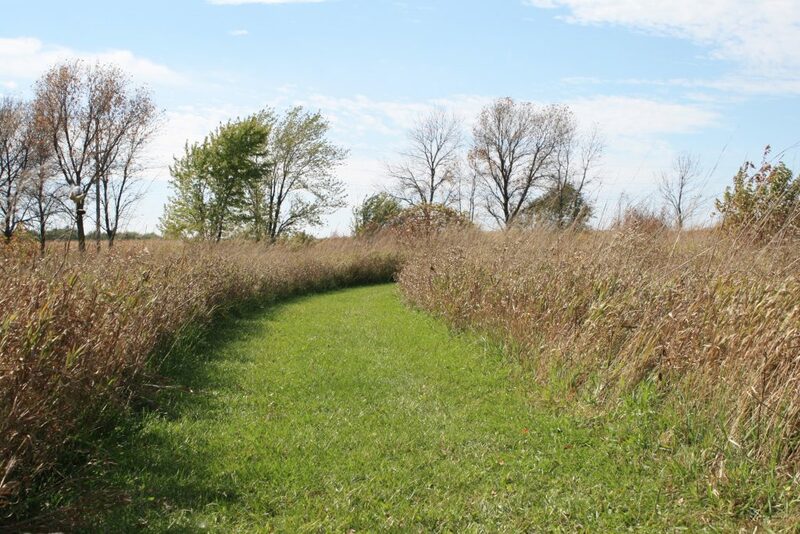 New prairie has been planted in a portion of the park offering up a hiking trail system. 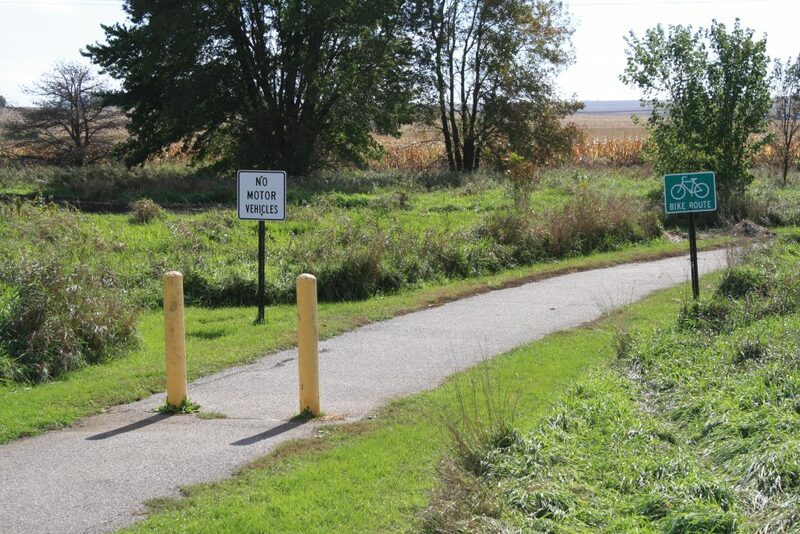 The area is also attached to the City of Sioux Center’s paved walking/biking trail. 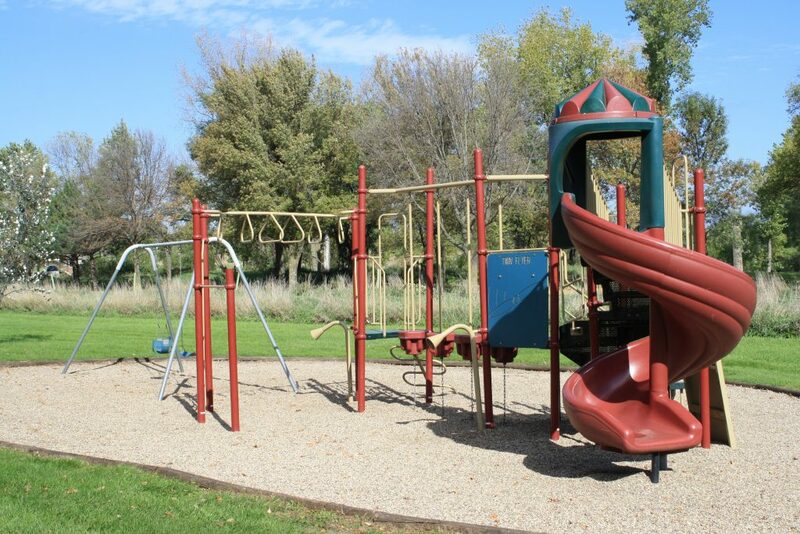 This park is one of two managed by the Sioux County Conservation Board that requires an entrance fee. 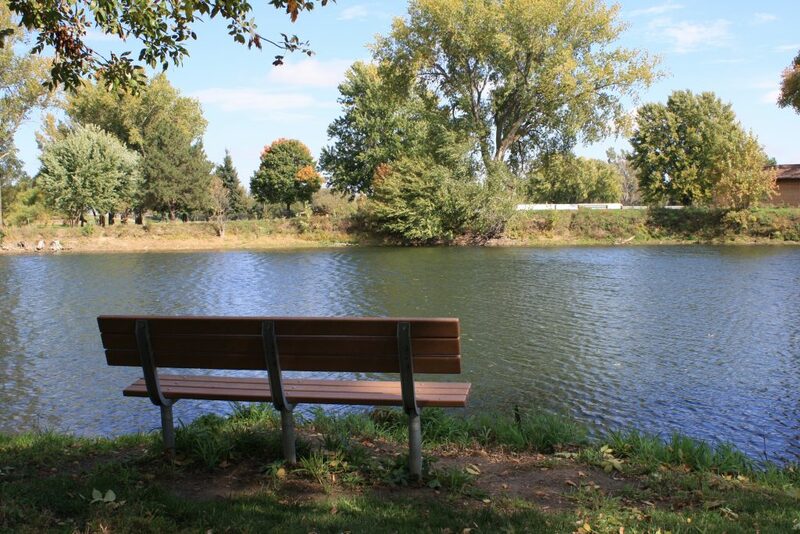 Annual passes are good for the current calendar year and are $20 per vehicle. 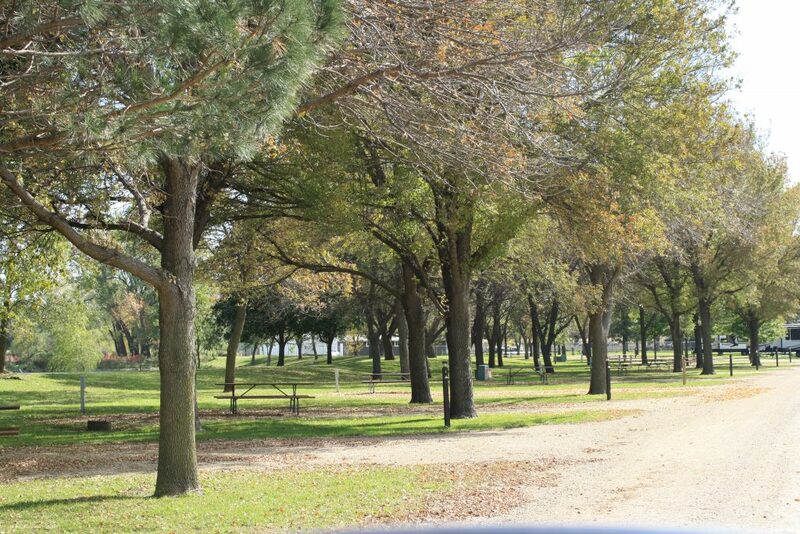 Additional passes are available for $10 per vehicle under the same household. 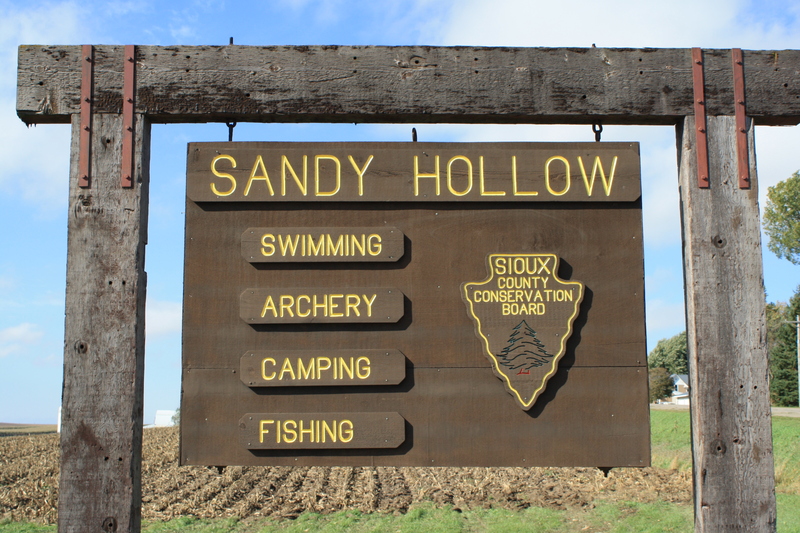 Annual passes are valid at both the Big Sioux Recreation Area and Sandy Hollow Recreation Area. Day passes are also available at $5 per day.